A variety of ethnic recipes are enjoyed by many people on a regular basis. An ethnic dish is not necessary exotic or unfamiliar, it is simply one that is steeped in regional or cultural traditions, including specific ingredients and preparation methods. Each of these ethnicities feature dishes that use ingredients specific to their heritages. There are many ethnic dishes that are simple to prepare. With just a few key ingredients, you can make something appealing to serve at your next meal. Ethnic recipes add cultural diversity to any family menu. 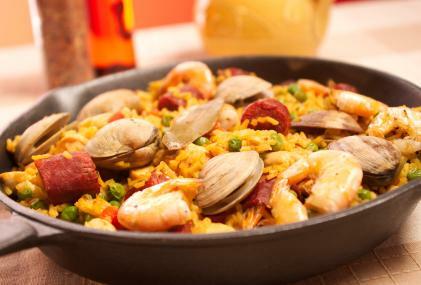 With unique flair and exotic tastes, these appetizing dishes are sure to expand any palate. There are many salsa recipes that highlight the ingredients commonly found in Mexican cuisine. 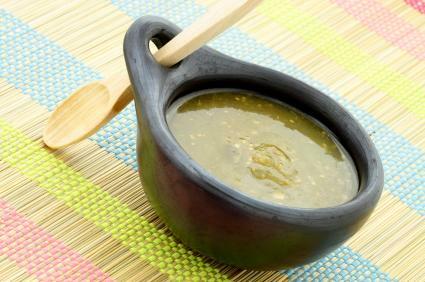 This salsa verde recipe is simple and combines bold flavors that blend well with one another. In a large bowl, combine all ingredients and mix well. Cover with plastic wrap and chill for at least two hours. Serve salsa with tortilla chips and fresh vegetables. Salsa can also be used as a sauce for seafood or chicken. Antipasto is served before the main meal in Italy. It contains cheeses, meats and vegetables. It is a simple dish that features the flavors of Italy. On a large platter, place the leaves of lettuce. Roll the cheese and meats and place on each side of the platter. 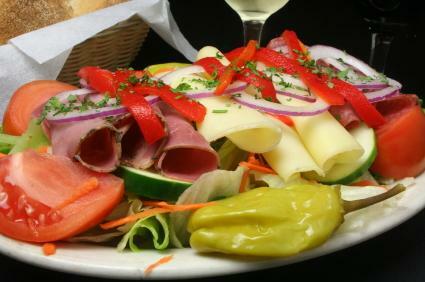 In the center of the platter, place the olives, peppers and artichoke hearts. Sprinkle the chopped garlic over the top and drizzle with Italian dressing. Garnish with fresh parsley and a drizzle of extra-virgin olive oil. Serve with fresh Italian bread and breadsticks. 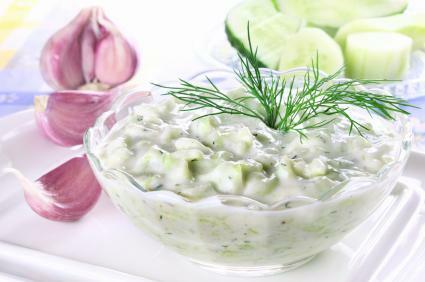 This cool yogurt dip is a staple in Greece. Serve it with fresh vegetables or on top of roasted lamb or other grilled meats. In a bowl, combine olive oil, vinegar, garlic, salt, and pepper. Using a whisk, blend in the yogurt, sour cream, and then the olive oil. Add in the cucumber and dill. Combine all ingredients and cover. Chill for two hours or until ready to serve. Serve with warm pita bread triangles for dipping. For authentic ethnic dishes, preparation is as important as ingredients. Pay close attention to each recipe's instructions, and use utensils, pans, and other equipment as instructed. While some alterations may be necessary, the closer the recipe is followed the more authentic the dish will look and taste.